It’s time for a complete overhaul! Sometimes, it’s out with the old and in with the new!! It’s exciting! So, we decided to go for an entirely new name. 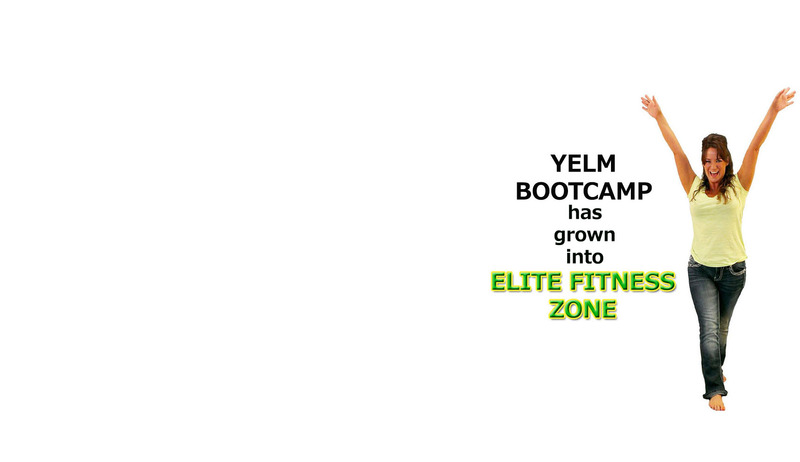 The good news is, we are still Yelm Bootcamp. We still have the bootcamp class, it’s just that we are so much more than just bootcamp! 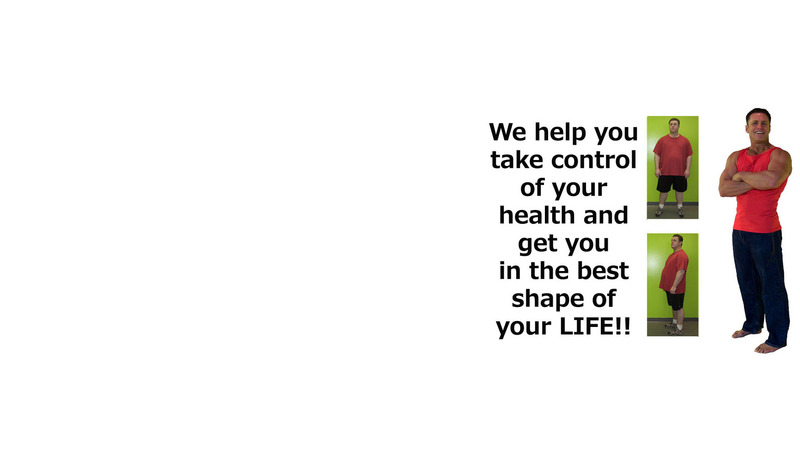 We offer Zumba, Bossfit, HIIT, Kickboxing, personal training, senior fitness, weight loss, and eduction on the five elements of health!! Come and check us out, find out why we are so different!! Should I Sweat Out My Cold?